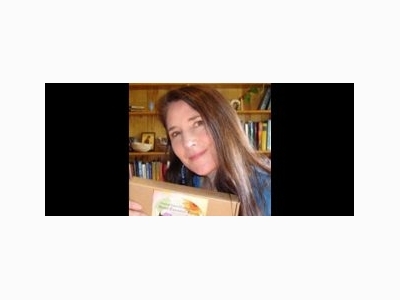 Inner Sight LLC - Isha is an internationally-acclaimed astrologer, best known for her groundbreaking work related to karmic imprints and past-life astrology (Power Mapping). 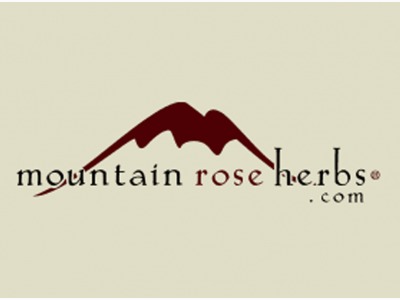 MOUNTAIN ROSE HERBS Purveyor of Sustainable Organic Ingredients. Shop our vast selection of high-quality herbs, spices, teas & DIY supplies. Supporting Organic Agricultural Movements Since 1987.